“The works have been fully completed. The results meet the requirements of the technical specifications," the information posted on the website read. The tests have been conducted in conditions as close as possible to the outer space. The project is developed by the Keldysh Research Center on request from the Russian Roscosmos state corporation. Russia has been developing a unique project to create a transport and energy unit on the basis of a megawatt-class nuclear electric propulsion since 2010. The propulsion includes a nuclear reactor and systems, required to produce the necessary heat, as well as for reactor control and protection. Technical solutions included in the concept of the unit will allow to solve a wide range of space tasks, including research programs of the Moon and distant planets. 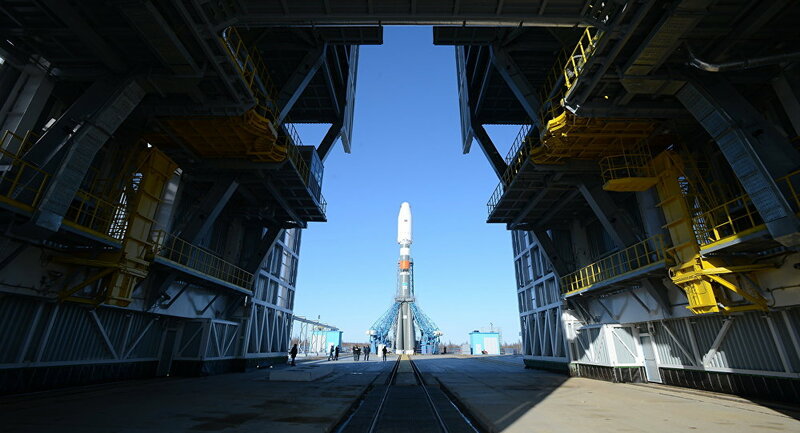 In March, Roscosmos unveiled plans to spend around $27.7 million to design a super heavy-lift carrier rocket. The development is expected to be completed by October 31, 2019. The vehicle should be able to lift over 80 million tonnes into low Earth orbit and be able to deliver at least 20 tonnes of payload to the Moon. The project should include the possibility of increasing the rocket's carrying capacity to 140 and 27 tonnes to the two aforementioned distances. It is planned that the new carrier could be used for delivering space ships and stations not only to the Moon, but also to Mars and Jupiter.